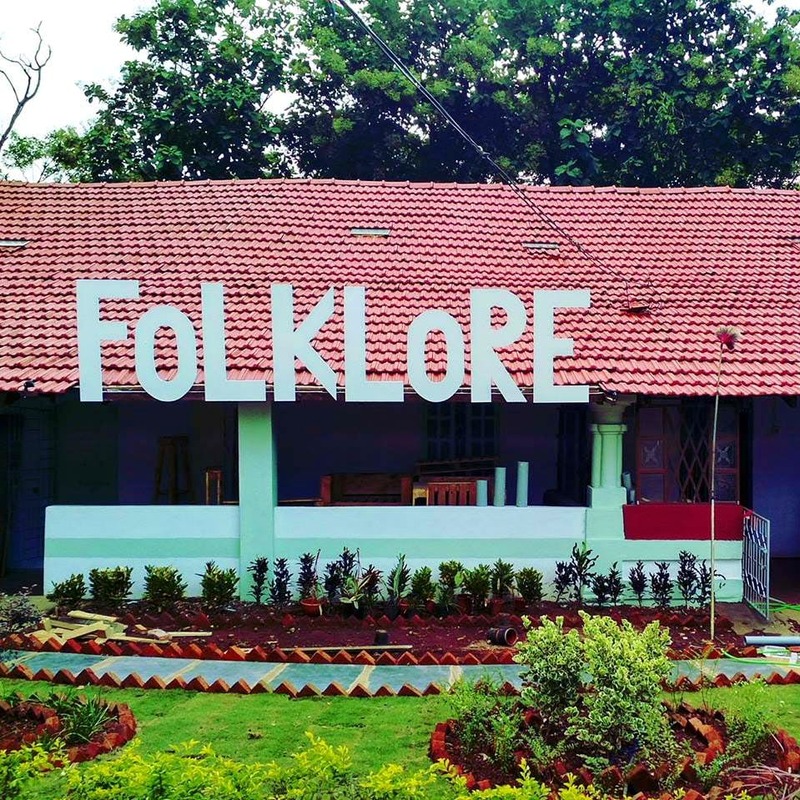 Hidden away in one of the bylanes of Vagator lies Folklore Hostel. It's run by a bunch of youngsters who are all about making your stay in Goa home-like and cosy. This beautiful 100-years-old home has been painstakingly restored with its huge garden space that seems to wrap itself around the property. Walk around the home or take a stroll through its rooms, and the delightful artworks dotting its walls will cheer you up in no time. The cute little seating area in the back garden, the greenery and potted plants around and the general chilled out vibe makes the hostel feel quite welcoming. And the fact that it is hidden away, in the quieter part of Vagator, but still is just 5 minutes away from the beach, or a 2-minute walk from the main road with bars, restaurants, shopping and more, makes the location a winner. The best part: The tariffs start at INR 349 and above for a bed in their mixed air-conditioned dorms. If rooms are too mainstream, they'll help you pitch a tent outdoors. They have a cafe and bar serving home cooked meals and live music on some nights. Or you can just pick a quiet corner to spread out your yoga mat and centre yourself. As for us, be sure to find us on their swing, soaking in the cool breeze. They organise barbeque and cocktail parties occasionally, so grab a drink, gather with like-minded folks, swap stories or just dance the night away.